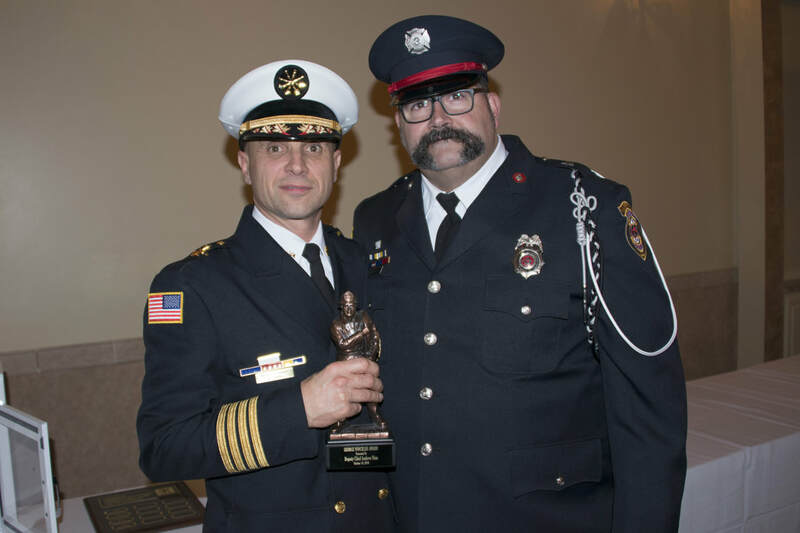 2018 CAPS Awards Banquet honoring the Naperville Fire Department; Photos by James Hoch Photography. CAPS Awards honoring the Naperville Fire Department, Oct. 19, 2017. ​Photos by James Hoch Photography.